It’s a chronic killer that is a major contributing cause of some of the most dangerous illnesses there are including cancer, heart disease, Alzheimer’s Disease, eating disorders and diabetes. And studies show that women are more likely than men to present physical symptoms of this horrible threat. The silent serial killer we’re talking about is…. stress. You may feel like you can’t afford to take time to yourself, but the truth is, you can’t afford not to. 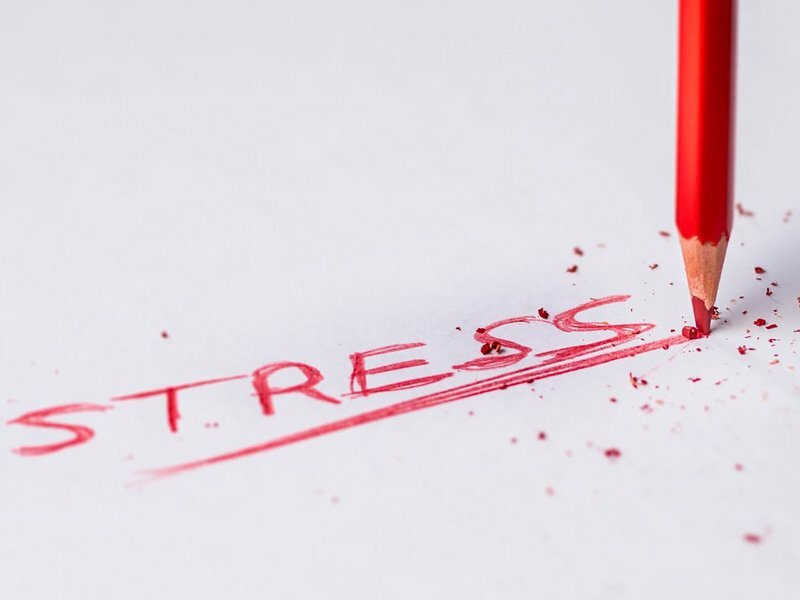 Start taking steps today to reduce stress by trying out these 10 ways to save your health – and that of your family – from falling prey to a preventable killer. Countless celebrities admit that one of their main relaxation techniques involves the simple act of taking some time to themselves. It doesn’t have to be elaborate, either – just a simple in daily ritual in the morning or evening where they spend quality “Me Time.” Whether you take a stroll after dinner, a leisurely bath by candlelight or simply sit quietly for a few minutes while the baby naps, make it a habit to take your own timeout. Another firm favorite stress reliever is jotting down your thoughts in a journal or, if you don’t love writing, reading a book. The simple act of unplugging and turning your thoughts to words on a page can be a powerful way to let go of tension. Whether you’re reading someone else’s observations or recording your own in a journal, you’ll likely find things quickly fall into perspective. Bathing is probably one of the oldest forms of relaxation and stems from the days of ancient Rome. Many notable celebrities sing soaking in a luxurious bath’s praises, although even the simple ritual of washing your face can be an effective relaxation technique. From baking to making pottery, having a creative outlet is one of the most powerful ways to relax and release stress there is. Artistic projects require focused, mindful attention, and the colors and textures give your senses a soothing break from everyday stressors. Yoga is an ancient practice that’s just as popular today that can help you relax and let go. With scientifically proven benefits, yoga class brings you into the present moment to stretch, breathe and meditate. Running also has a mindfulness component – and a stress-releasing endorphin rush, too. Hiking, mountain biking or even a casual stroll in the park are all on our top 25 Celebrities relaxation lists. Any form of exercise can give you a positive means to release pent-up emotions and as you improve your physical fitness. A necessary counter-balance to being active, taking time out to chill is also a must. “Binging” sounds active, but when it’s on your favorite TV shows or movies… on a couch… you actually are getting a rejuvenating shot of rest and relaxation. Getting together with people who make you laugh and that you can just be yourself with is an incredible way of de-stressing. Whether a dinner party, al fresco lunch or simply hanging out with friends in the comfort of your own home, it’s the perfect way to forget your troubles and just get happy. Again, several of our top celebs find socializing with friends or spending quality time with their children or family is their preferred method of relaxation. The ritual of making and drinking a cup of tea or coffee is the perfect wind-down. And there’s scientific proof that indulging in a calming cup of steaming brew reduces anxiety. Okay, so this “relaxation technique” may be a little controversial, simply due to the fact that anyone who finds shopping relaxing will definitely need to have the funds to support the “therapy.” So in all honesty, this can certainly backfire and create more stress if you’re not careful. Numerous stars are open about their religious beliefs and those who are religious, whether Christian, Jewish, Buddhist or other religions, all say that spending time in prayer, meditation or doing a religious ritual is part of their relaxation techniques. From tapping into a belief in a “higher power,” or simply using mindful, meditative practice for greater serenity and internal calm, looking inward can be the most powerful relaxation technique of all.